Spa treatments are wonderful ways to promote deep relaxation and feeling of well being during your pregnancy. Treatments can also help to replenish and hydrate your skin at a time when it may be hard for you to physically reach parts of your body. The following treatments are appropriate for most women who are expecting. As with any special activity during your pregnancy, please consult with your physician prior to receiving any spa treatments to be sure that they are permitted. Packages valid January 7th through December 15th, 2019. For new reservations only. Packages are subject to change and are based on availability. 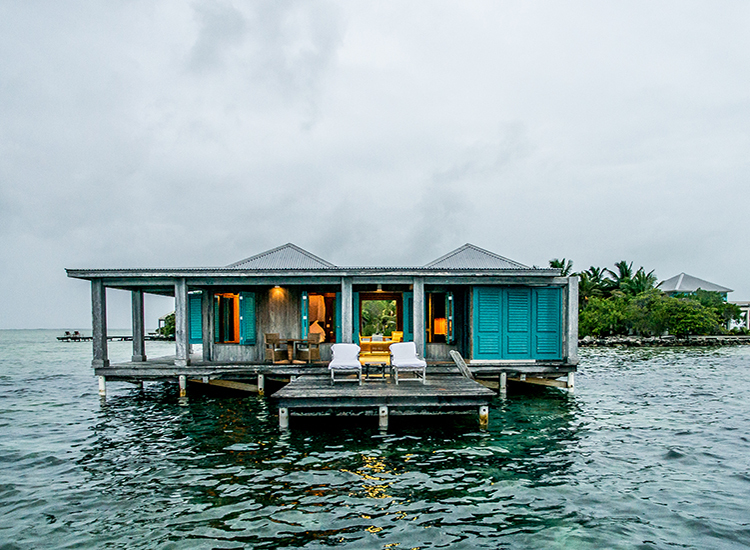 Private Island Babymoon Exclusive cannot be combined with any other offer. Offer valid for stay in Case Ventanas. Villa upgrades are accepted with this package, but are subject to availability and rate changes. The Babymoon package excludes our holiday season. Rates do not include a 24% tax and resort fee. Some restrictions apply.